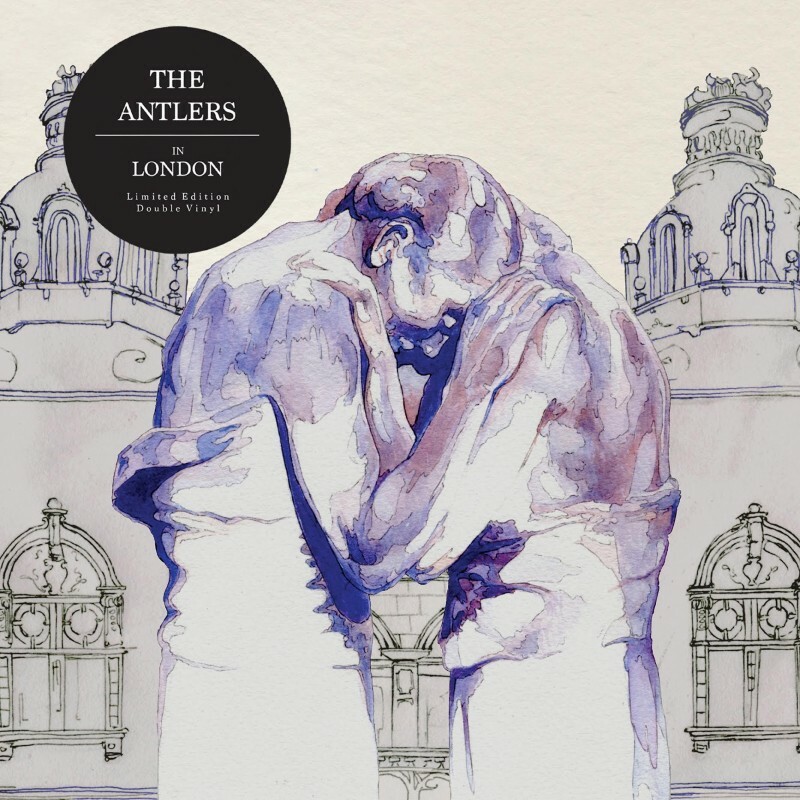 Transgressive Records are proud to present The Antlers 'In London' a limited edition vinyl only release, which will not be issued digitally. The deluxe double set captures the entirety of their sold-out Hackney Empire show, centered around the glorious album Familiars released last year to rave reviews. Album tracks Palace, Refuge and Hotel are extended into blissfully engaging pieces, reflecting different angles to the record, whilst classics from well-loved albums Burst Apart and Hospice are seamlessly incorporated into the lushly arranged set. The reverence of the audience is palpable, and the majesty of the Empire’s environment etched into the grooves.